Whiteheads are little bumps formed on the nose and skin which doesn’t go away easily. 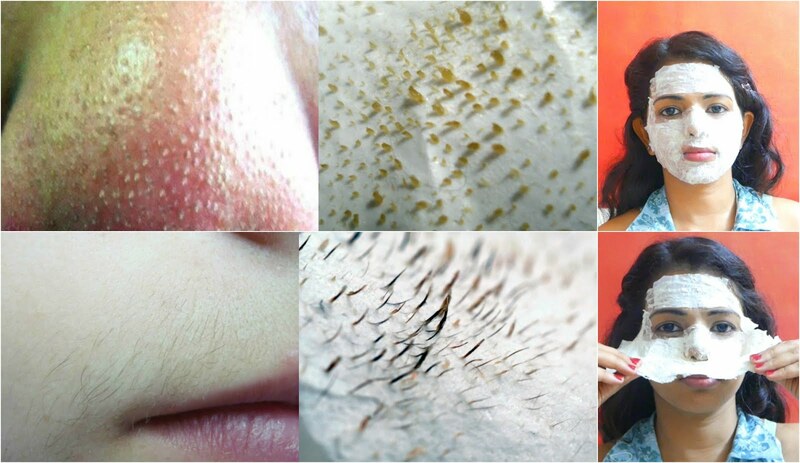 It is a type of acne that is harmless but it gives the skin not so healthy and unclear look. Here we will tell you ways to get rid if that whiteheads and also get your shine back. Take a small and add 1tbsp of baking soda to it. Baking soda is helpful in treating dry skin and exfoliating it as it maintains pH level and removes dead skin cells. Add lemon juice and honey to the baking soda. Honey repairs the skin cells and helps in keeping it moisturised. Also it removes dirt and oil which causes blackheads. Lemon treats blackheads as well as lighten and brighten the skin. Mix the ingredients and form a thick paste. Now massage them on face for 5 minutes after cleaning and drying the face. Repeat these steps 2 to 3 weeks every other day and get amazing results.